IMO: a failure here to recognize potential of biomass for CHAB. 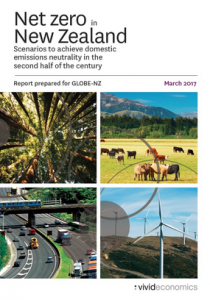 Crop /forestry residues and coppice could replace coal… Fonterra being the low hanging fruit. Biochar is a co-product, valued accordingly.